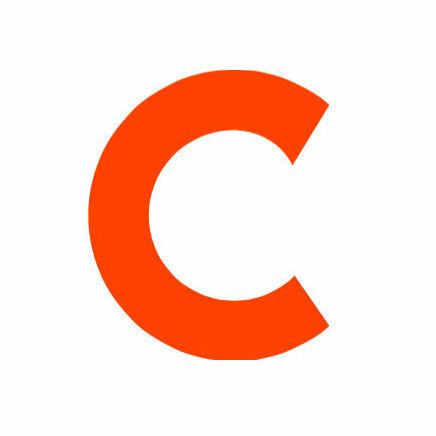 Ron Kelly has joined Family Circle as managing editor. He most recently freelanced for several outlets, following a tenure as features director for Closer Weekly. The move to Family Circle marks a return to Meredith Corporation for Kelly, who served as managing editor for Ladies’ Home Journal. 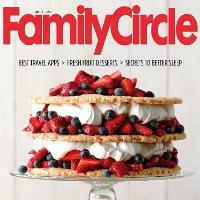 For tips on parenting, recipes, and entertaining, follow Family Circle on Twitter.